These sunglasses are available with a mirror coating option on certain colors. Mirror coatings are suitable for protection from intense light. A mirror coating reflects back light and reduces the amount of light passing through the lens. This makes it more comfortable for eyes in very sunny conditions. 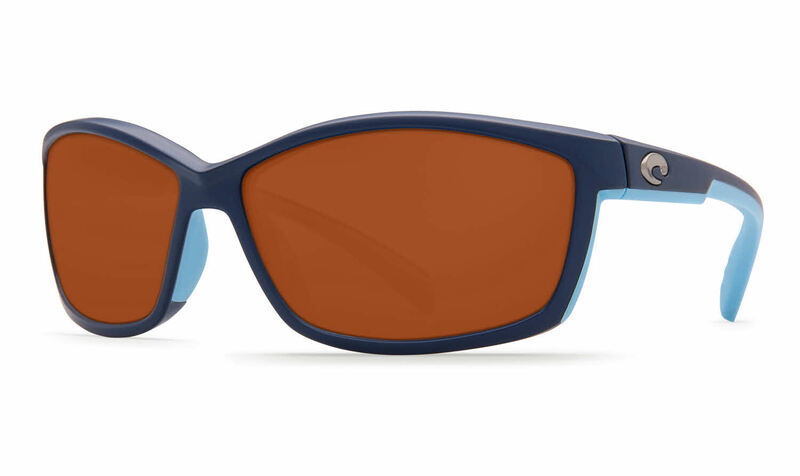 These sunglasses are available with polarized lenses on certain colors. Polarized lenses have a filter within the lens that blocks the wavelengths of light that cause glare. They can greatly enhance contrast and allow for greater depth of vision, especially in water. They are ideal for any situation where glare reduction is necessary, like driving or playing sports.